We have a strong sense of loyalty, both to our clients and to our staff. 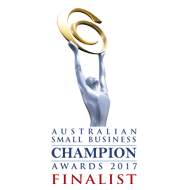 We emphasise on integrity and efficiency to deliver the best possible results, every time. We are responsive, agile and instantly respond to our clients’ needs, regardless of their location. We embrace new technology and use it to save our clients’ time and money. Dexterous Group was set up in 2015 by founding partners Nick Urry and James Iliffe. Their vision was to challenge the norms of accounting industry and find a new way of doing things. Starting small, they hit the ground running with their innovative approach of an onshore management team and an offshore operations team. 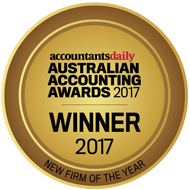 Fast forward two years and Dexterous scooped the Best New Firm 2017 in the Australian Accounting Awards. 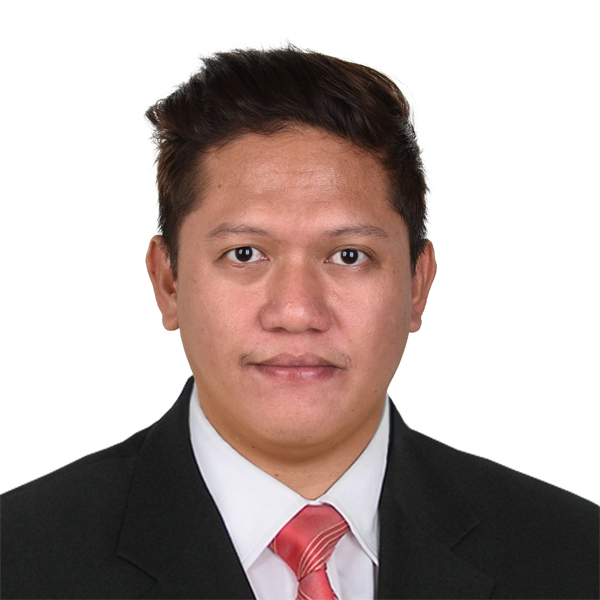 Nick is a CA and registered Tax Agent with experience in development of high functioning finance team / operation. 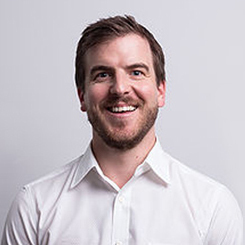 James is a CPA with commercial accounting and insolvency administration experience. 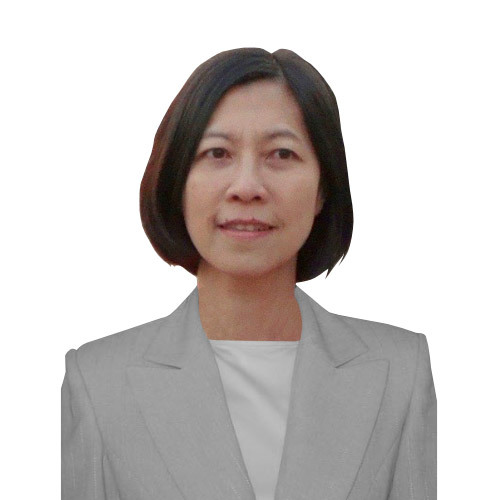 Joanne has more than 9 years of experience in taxation advisory role in Sydney. 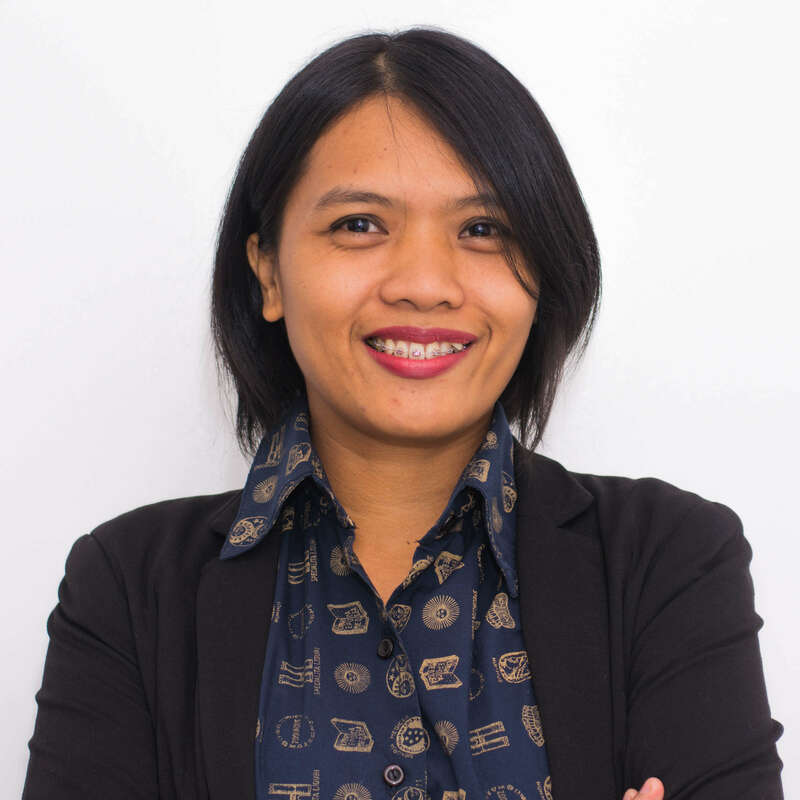 She worked in New York and California in a senior accounting role for 10 years before relocating to Sydney. 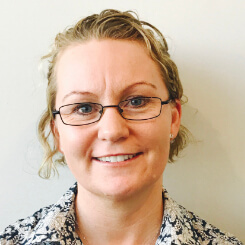 Belinda has a Bachelor of Business (Majoring in Accounting) and brings over 16 years of Chartered experience to the team working with small to medium business. 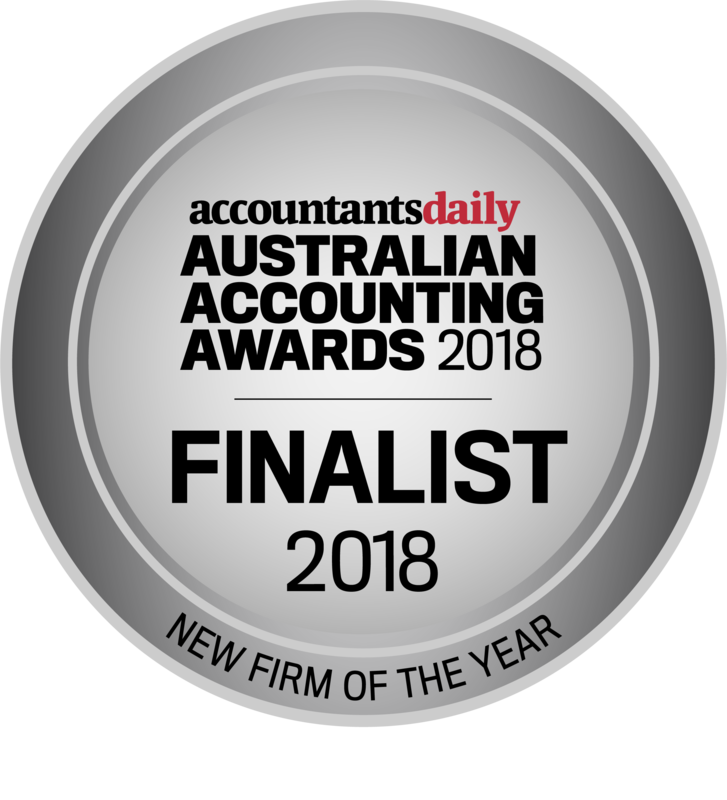 Sammie has a Bachelor of Commerce (Majoring in Accounting & Business Law) & a Justice of the Peace of NSW with over 8 years experience working with Chartered and CPA Accounting Firms. Kate is an enthusiastic, detail focused senior accountant with over 15 years’ experience. 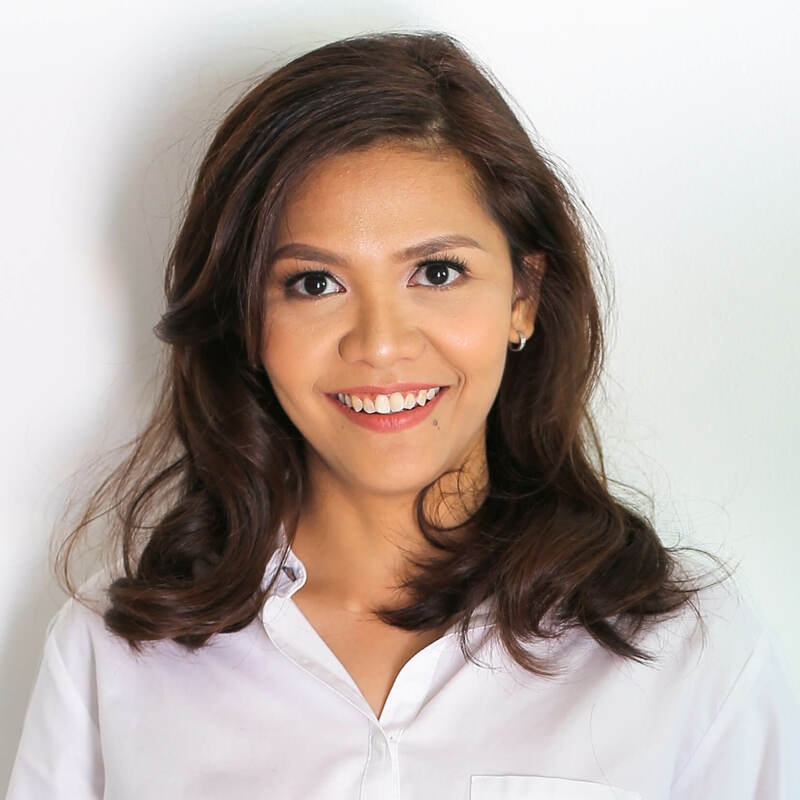 She has extensive financial accounting experience across small and large business, particularly the entertainment industry. 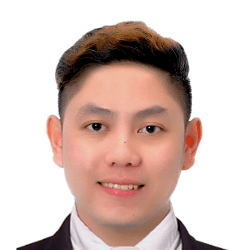 Poh-Ring is a CPA with commercial finance and accounting experience in information technology, legal and professional services industries. 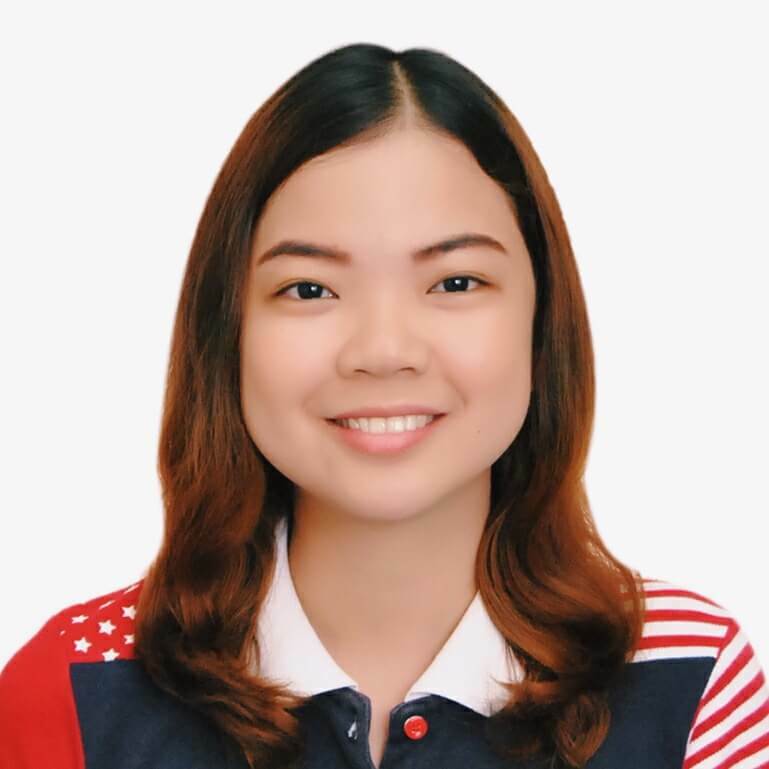 Maria is a university student undertaking her Bachelors in Business and majoring in Accounting, She contributes to various accounting, bookkeeping and automation tasks in the office and is hoping to become a CA in the future. 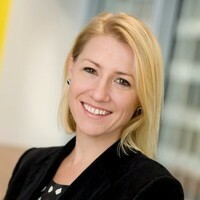 Heidi is a specialist in corporate transformation, strategy and diversity and inclusion. Her experience spans corporate, academia, the public sector and the not-for-profit sector. 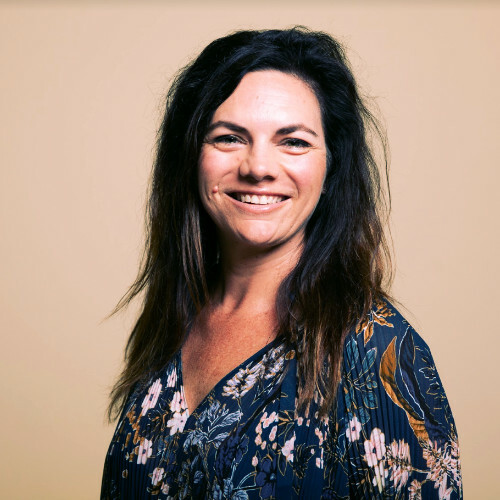 Sarah has worked in Marketing & Advertising for the last 12 years, developing exceptional skills in data insights, analysis and team leadership. 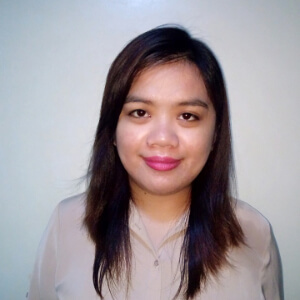 Kirsten is a business analyst with a main focus on process improvement. 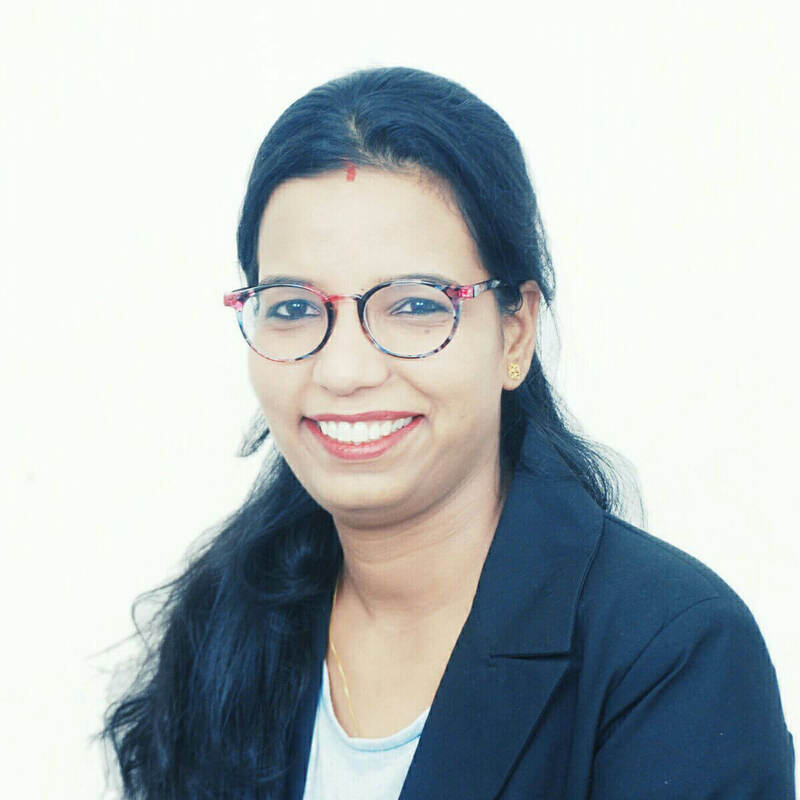 She has 9 years experience of reporting and business analystics for different multinational companies. 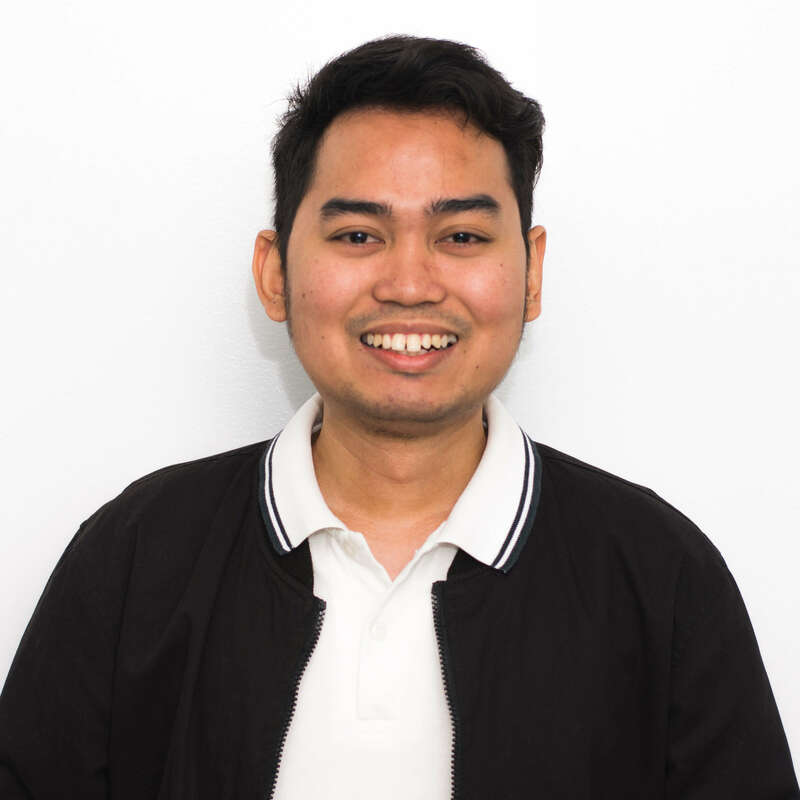 Joko is a CPA with experience in different sectors of Accounting including Bookkeeping, Accounting, and Financial Reporting. 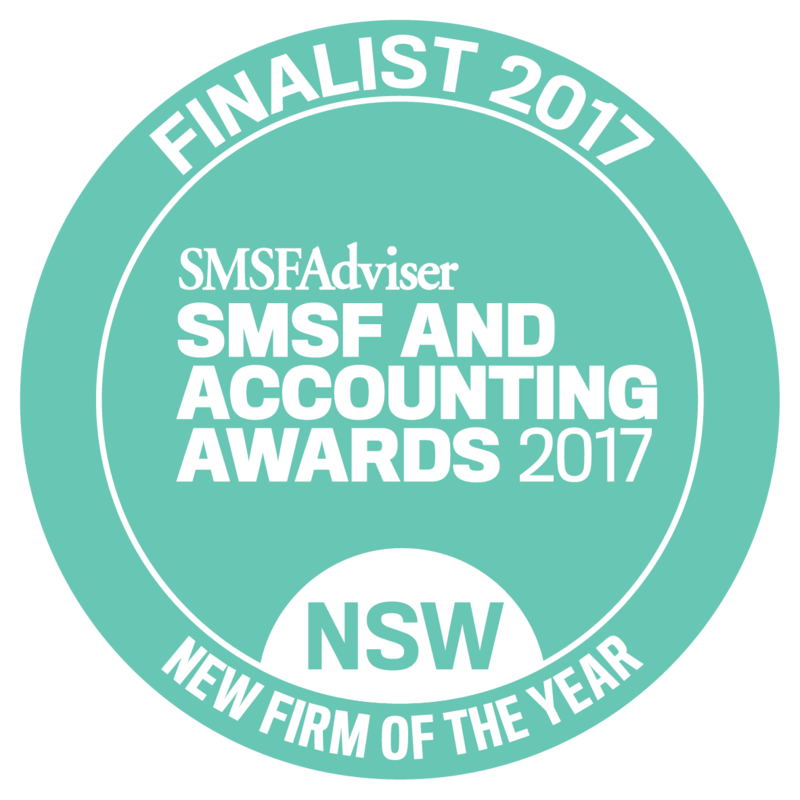 Nestor is a Certified Public Accountant with more than 4 years of experience in Australian Accounting & Taxation. He worked as a tax accountant team leader which helped him develop strong leadership skills. 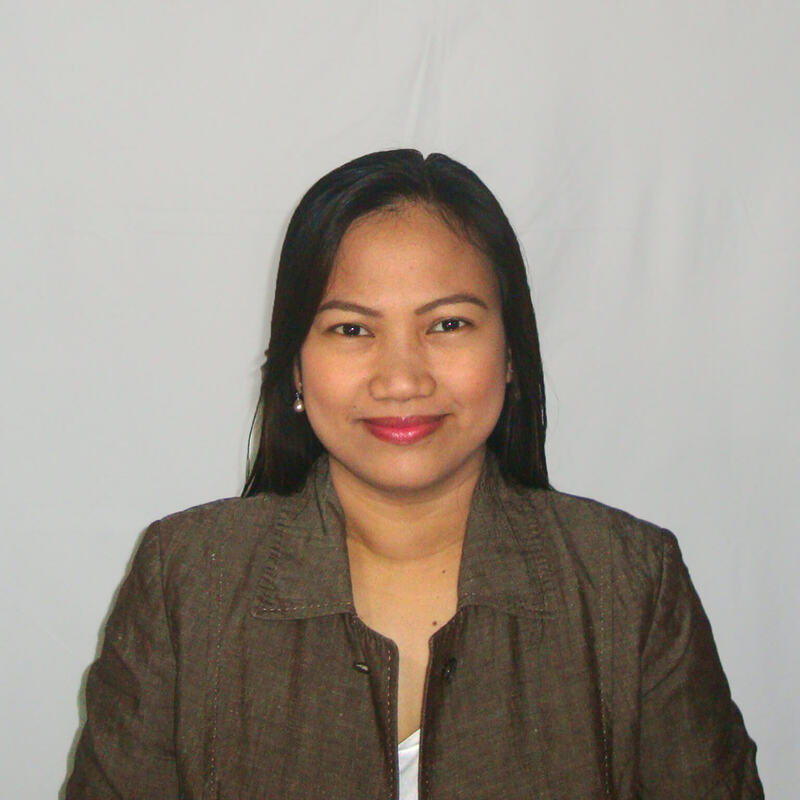 Anie is a CPA with tremendous experience in providing bookkeeping and accounting services to clients. 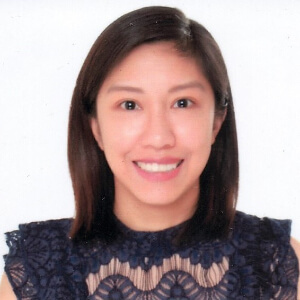 Mariecon is a CPA with experience in preparation of various management reports, financial analyses and reporting. 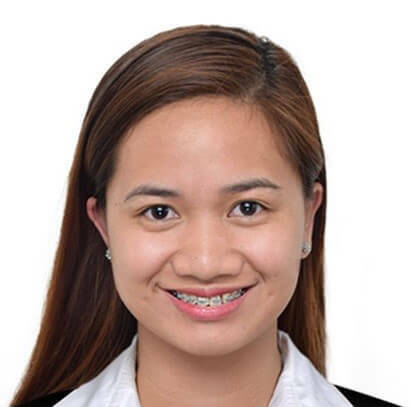 Caris is a Certified Management Accountant who has an in-depth knowledge of accounting processes and procedures is extremely diligent in dealing with client’s concerns and on day-to-day business operations. Jay is a CPA and is ready to make his mark by contributing his knowledge and skills acquired from his academic learning to date. 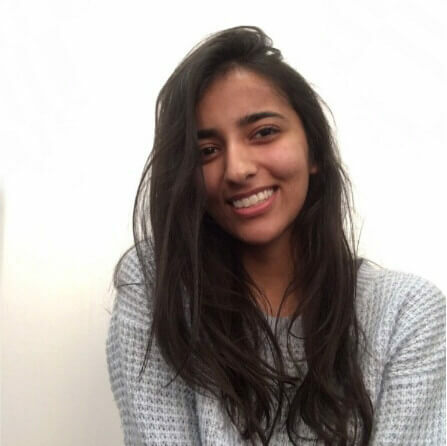 Shanie focuses on process improvements that benefit the client’s business through simplified procedures. 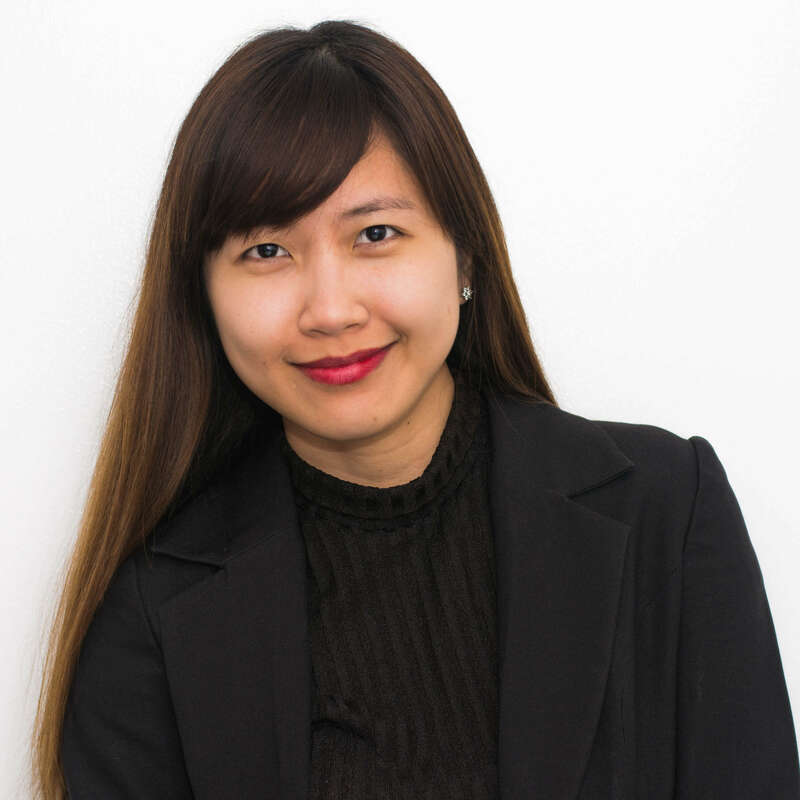 Aiko is an experienced accountant who has a strong background in Australian financial accounting and compliance. 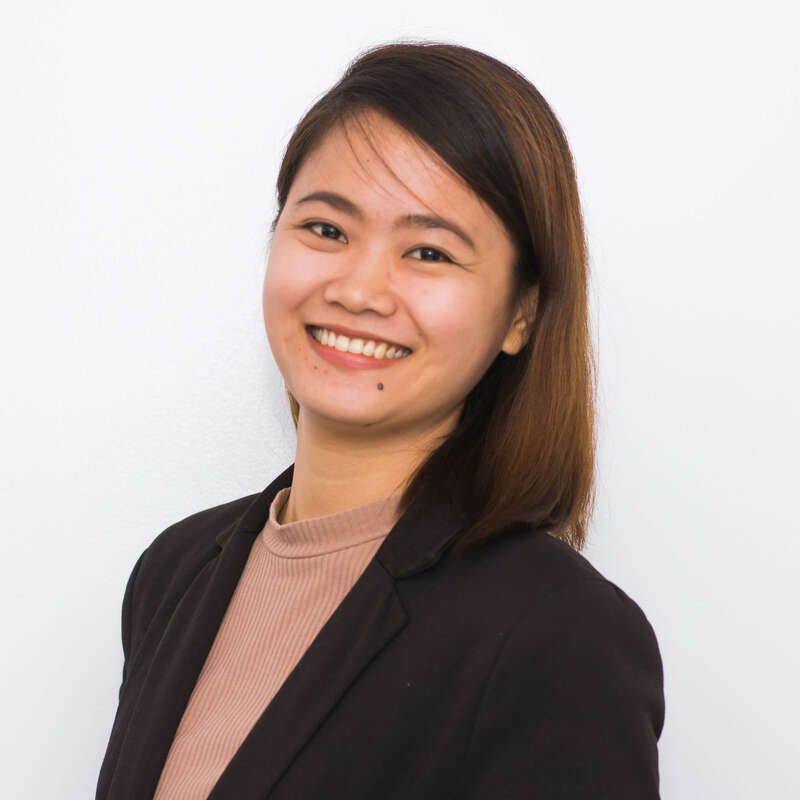 Jenny recently passed the CPA board exams, and her fresh knowledge on Generally Accepted Accounting Principles surely adds value to the company. Frankie has just passed his CPA board exams, giving him sound knowledge of accounting work and processes. 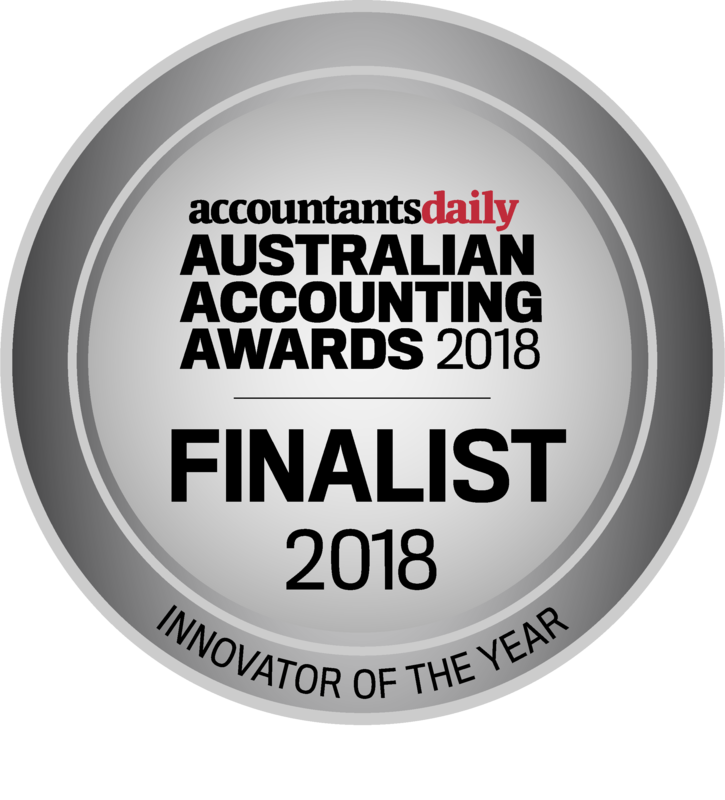 His previous work experience includes handling Australian accounts in a support role. .
Jennica is an accountant with a wealth of experience working with different Australian businesses. 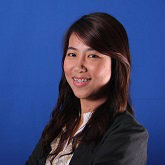 She specialise in process and transitions as part of the onboarding of clients. Angela is a Collections Specialist and brings over four years of hands on and technical experience in the field to the company. 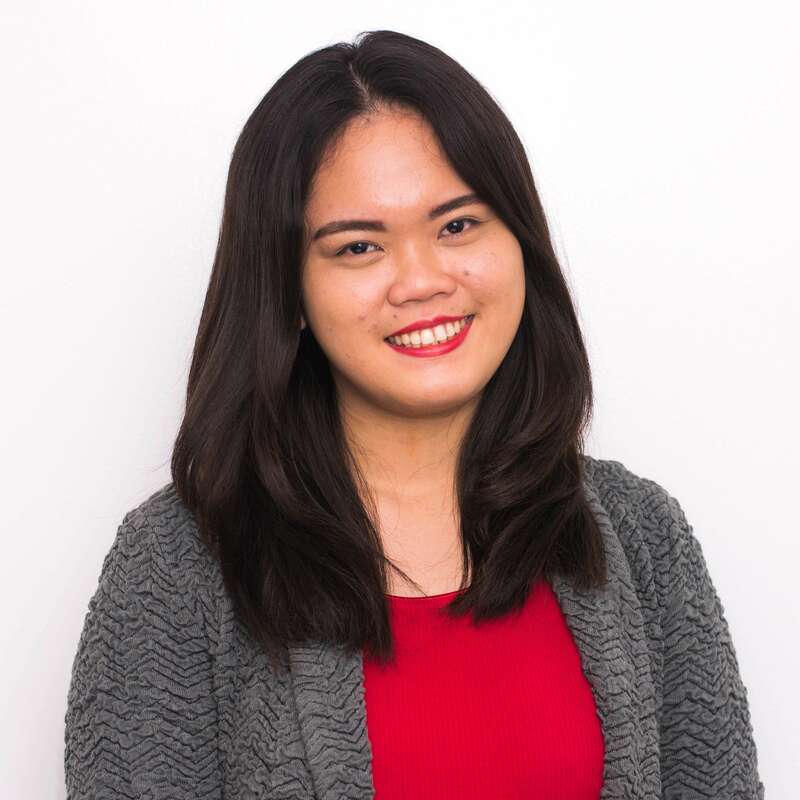 Sharry is a CA with over 8 years experience.She has exceptional bookkeeping skills and will be sure to keep our clients bookkeeping requirements in order. 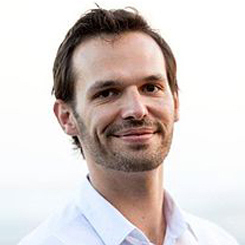 Cory is a CPA with almost 10 years experience across Auditing, Accounting and Finance. Prior to Dexterous, she maintained the books for various audit clients. 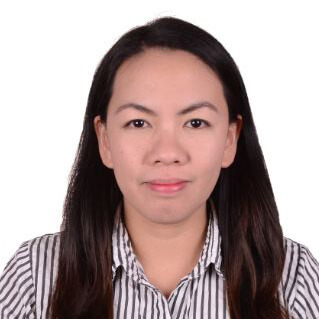 Agnes is a CPA with almost 10 years of experience in Global shared service operations specializing in Procurement to Pay, Reporting and Corporate compliance processes. 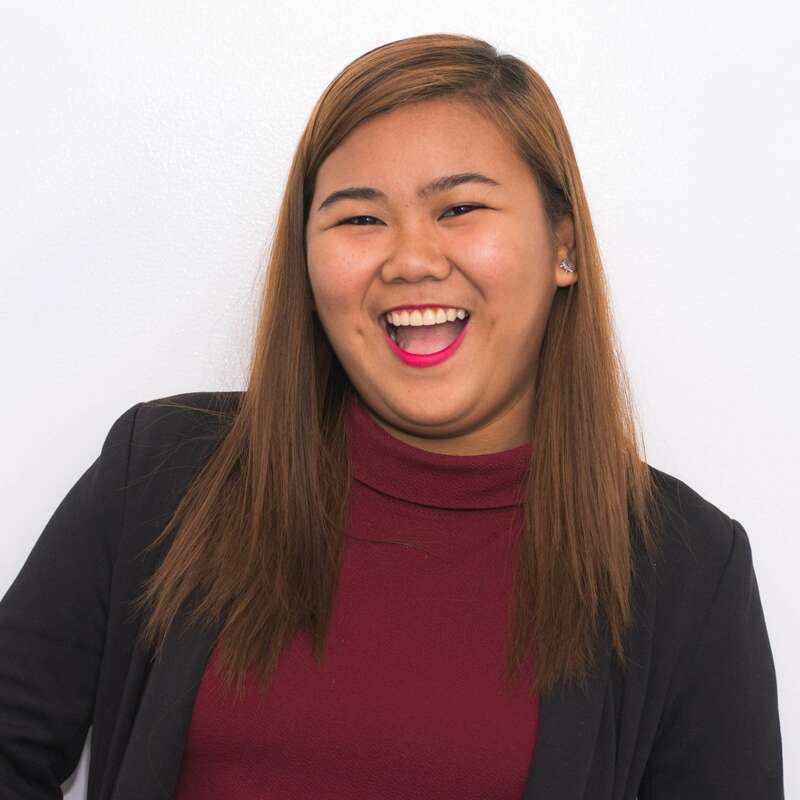 Jackie is a part qualified CPA and one of the team’s pioneers in providing accounting and bookkeeping services to Dexterous clients. 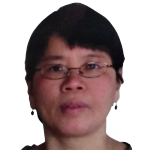 Geraldine is a part qualified accountant working towards her advanced qualifications. 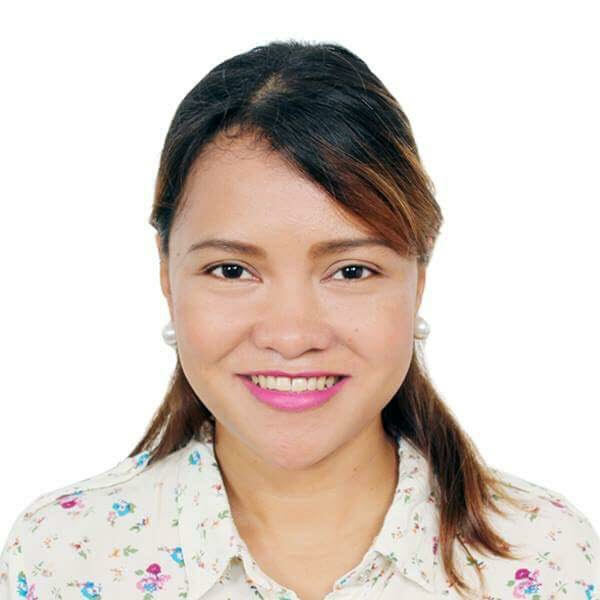 She has almost 10 years accounting and bookkeeping experience. 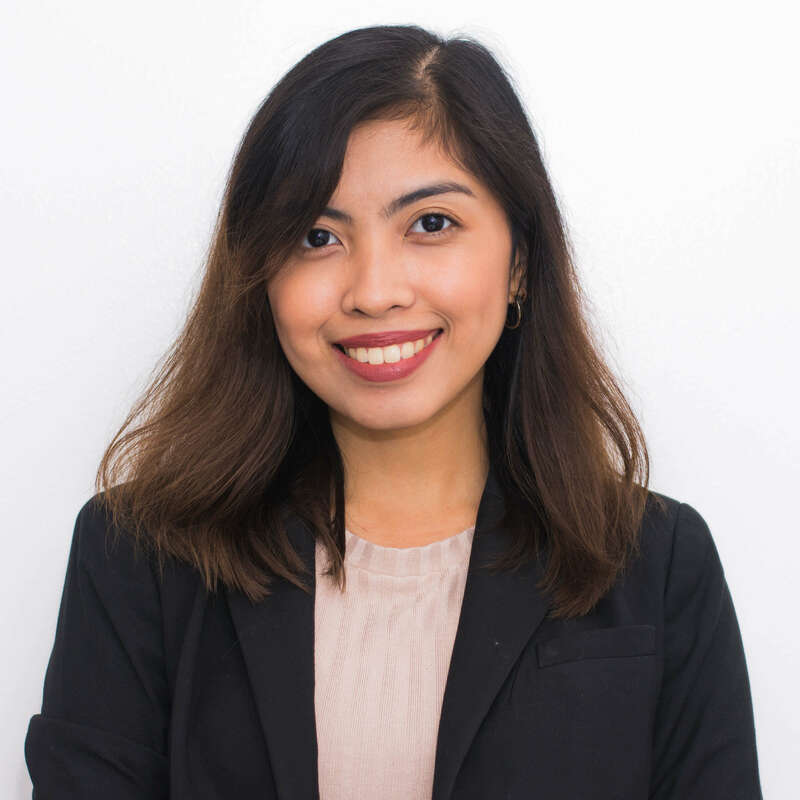 April is a CPA with extensive audit and taxation experience in the private sector, having worked for companies operating across a broad spectrum of industry. 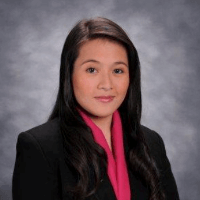 Krizelle is a CPA with an audit and taxation background. Her overall technical know-how is of great value to the team and our clients. 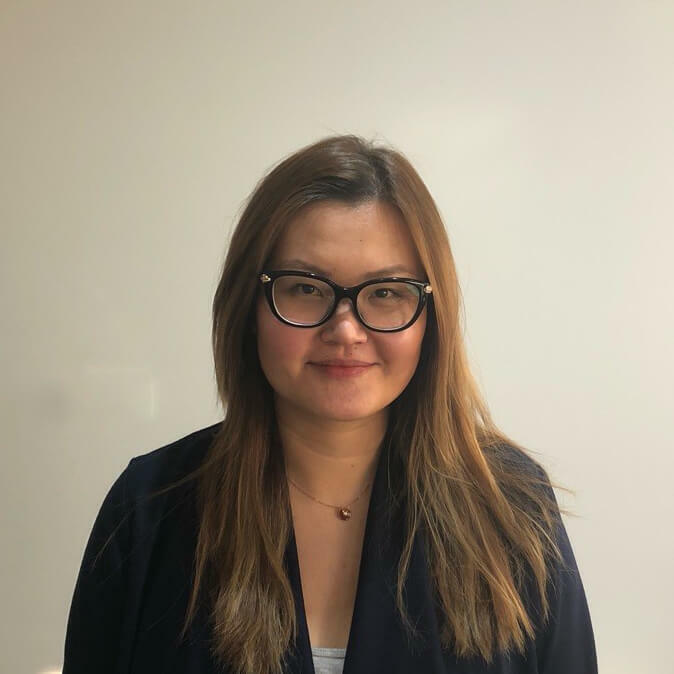 Meellee has more than 10 years of work experience in global shared service operations specialising in billing & invoicing, reporting and client specific jobs prior to joining Dexterous.